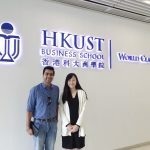 Home Blog Best MBA in Canada, Ivey, Rotman, Schulich MBA Success GyanOne Cont..
Before we begin this success story, it is worth mentioning that Tushar has been one of the most proactive and enthusiastic clients that the GyanOne team has worked with. Tushar started off his career with Infosys, as most engineers fresh out of college do. But was quick to move on to Deloitte as a consultant, because of his stellar performance at work. 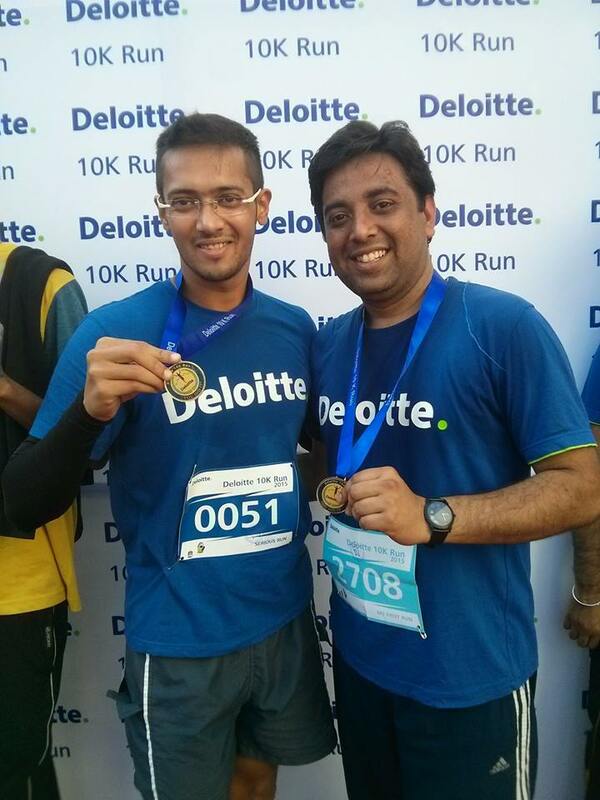 Tushar won multiple awards at Infosys, and he carried on the good work at Deloitte. He managed a 690 on GMAT. Tushar’s work revolved around technology, but he also used his expertise to build great systems while working for Deloitte USI (US India Office). For example, he helped put in place a new system to map welfare for abuse victims for the US public health sector. To build up further on his knowledge and understanding, he pursued a certificate program in Healthcare. An ardent Football player, as can be seen from the picture, he had won multiple tournaments at the State level, including 2 trophies for his corporate team. Tushar is therefore a very well-rounded candidate, and a very proactive one too. He started his applications early, made sure he had everything in place well before the deadlines, and prepared assiduously for his interviews with GyanOne. Ok, so Shubham Rusia was a referral through a very strong network of past GyanOne clients. (it was then when we realised how well connected our clients are :)). Shubham also made it to Rotman, as Tushar did (both of them were friends and colleagues!). Shubham is an engineer from NIT Calicut, and he too worked in the Life Sciences practice at Deloitte. 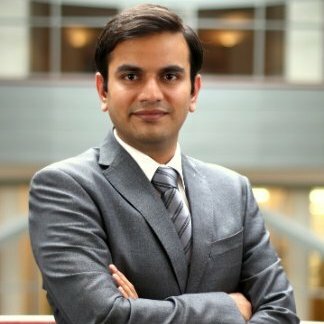 Shubham’s forte is analytics, and his work has helped make consumer healthcare a lot more personal and effective for patients in the US. So impactful was his project at Deloitte, that it was published in the MIT Sloan Management report twice! Outside work, Shubham has been a passionate social volunteer. He loves to travel, cook, and play the harmonica! Shubham worked with GyanOne on his Schulich and Rotman applications and interviews, and he made it to both schools! He finally chose to go to Rotman, though making the decision between these two top Canadian schools was very hard for him. 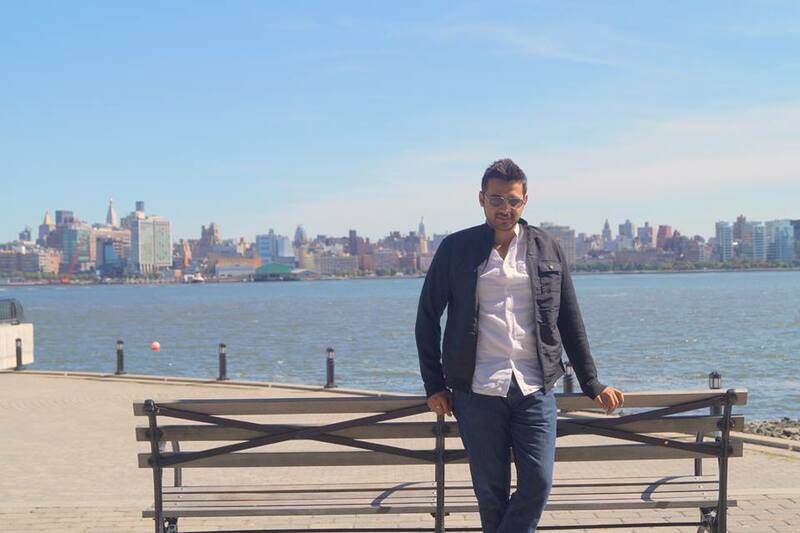 Rajat Mehta had just two years of experience in the Real Estate industry and a 640 on the GMAT, when he decided to move to Canada, and widen his horizons. 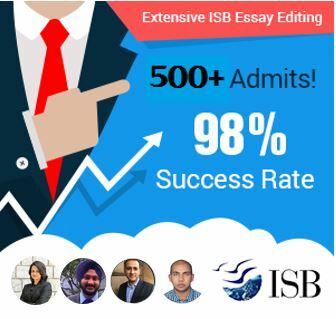 With just about 2 years of experience at the time of application, Rajat was apprehensive on whether Canadian schools, which have an average experience of much more (closer to 5 years for most schools) would consider him as a good candidate. As he found out later, not only would they consider him a good candidate, but they would consider him to be one of the best! With a variety of community involvement (he organized a very unique German Youth Camp, and was a key volunteer for the organization of the Commonwealth Games in Delhi in 2010). Apart from this, Rajat loves music, DJing, and is also a certified Vastu consultant. One of his songs was even featured on BBC Radio! He made it to Schulich MBA and was thrilled to start this new chapter of his career and life! Consulting, Manufacturing and Financial Services, Gagandeep’s experience spanned close to 6 years in these diverse set of industries. He had worked for big names like Deloitte, Tata Consultancy Services, and Agilent Technologies. He had projects with international clients to flaunt and was ready to apply to Schulich with a 690 GMAT score. What worked for Gagan was how he worked on highlighting his key achievements and differentiated himself as an IT professional (an over-represented category). And then came in the interview invite, which he prepared well for. Finally then, happened the mail from the Schulich MBA Admission Committee. Cheers to you Gagandeep! 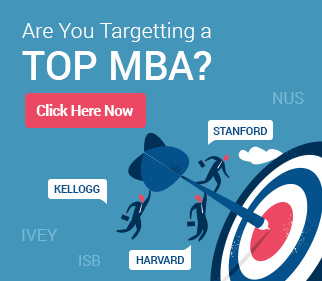 Check out our interview series with Admission Committees of Top MBA programs in Canada.